The Cambridge Scale 770-AW and Model 770-AW-LG Landing Gear Scales are available in a wide range of sizes and capacities in order to meet your specific requirements. The 770-AW can also be configured as a medium capacity vehicle scale. Cambridge Scale Works, Inc. has designed the Model 770-AW Series with unique "drop-in-place" modules and convenient alignment mounting pins for easier installation. 4" structural tubular steel cross-strut design equally distributes weight over entire scale surface for superior strength and durability. 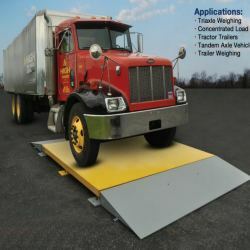 These scales are designed to axle weigh trucks. 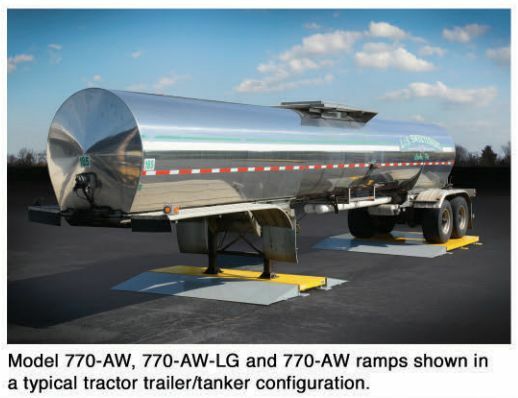 Entire trailer weighing can be accomplished by utilizing the Model: 770-AW Axle Weigher and adding the Model: 770-AW-LG Landing Gear Scale. The scales can be calibrated as one scale or can utilize a multi-deck indicator to give the customer separate axle weights and landing gear weights. Cambridge can also offer the Wi-Cell®; Wireless Load Cell Communication, to be added to your 770-AW system for wireless communication to the indicator. Scale sizes range from 10’W x 8’L thru 10’W x 24’L and range in capacity from 60,000 lbs. to 80,000 lbs. 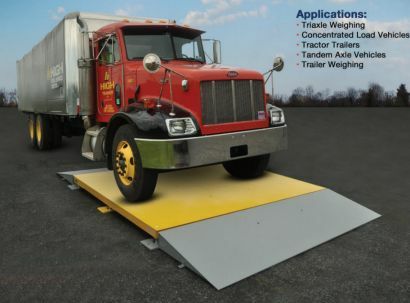 Cambridge also has a variety of ramps and spacer modules available to make a multi-deck axle weighing truck scale with a height of only 6”. In addition, the scale system can be installed on asphalt or concrete due to the unique ramp design that includes a standard asphalt package, which will eliminate spending thousands of dollars in expensive concrete foundation work. These scales are manufactured in 10’x6’x6” high modules so they can ship standard LTL freight… no need for expensive wide load, flat bed shipping. Furthermore, these modules can be installed with a standard 5K fork lift, thus eliminating expensive crane rentals. Modules are prewired at the factory for easy installation. 20K "Heavy Duty" environmentally sealed load cells. Each module is independently wired at the factory for quick and easy installation. The polycarbonate NEMA IV junction boxes are prewired and only require a single signal cable from one of the boxes to the indicator. • Optional ramps are constructed with standard asphalt package so scales can be used on asphalt or concrete. • Note: 770-AW Axle Weighers, 770-AW-LG Landing Gear Scale and 770-AW ramps sold separately. • Note: Cambridge offers a full line of indicators for your weighing needs. Model ......... 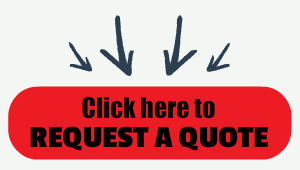 Size ............. Capacity ... CLC ... # of Modules ... # of Load Cells /Capacity ..... Est. Ship Wt. 770-AW 10' X 8' X 5" 60,000 lbs. 40K 2 6 20K 2,850 lbs. 770-AW 10' X 10' X 5" 60,000 lbs. 40K 2 6 20K 3,550 lbs. 770-AW 10' X 12' X 5" 60,000 lbs. 40K 2 6 20K 4,450 lbs. 770-AW 10' X 15' X 6" 60,000 lbs. 40K 3 8 20K 5,325 lbs. 770-AW 10' X 18' X 6" 80,000 lbs. 40K 3 8 20K 6,675 lbs. 770-AW 10' X 24' X 6" 80,000 lbs. 40K 4 10 20K 8,950 lbs. 770-AW-LG 10' X 3' X 6" 60,000 lbs. 40K 4 20K 1,200 lbs. Model .................. Size ......... Capacity .................... Est. Ship Wt. 770-AW RAMP 10' X 3' X 6" 80,000 lbs. 895 lbs. 770-AW RAMP 10' X 5' X 6" 80,000 lbs. 1,000 lbs. 770-AW SPACER 10' X 5' X 6" 80,000 lbs. 1,100 lbs.